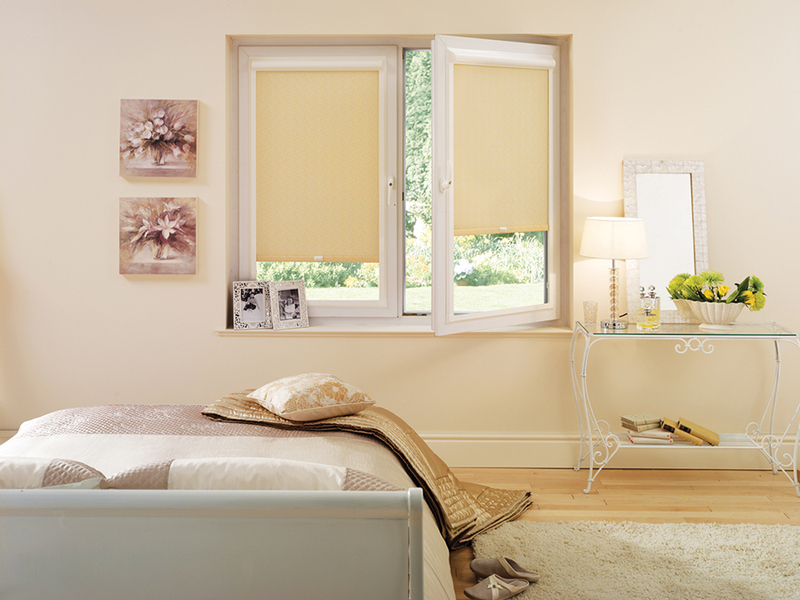 The Perfect–Fit © refers to the frame which holds the blind. 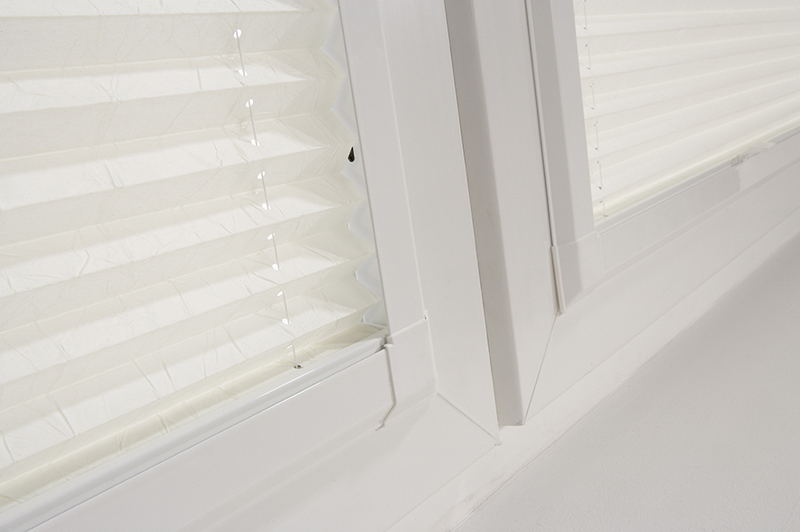 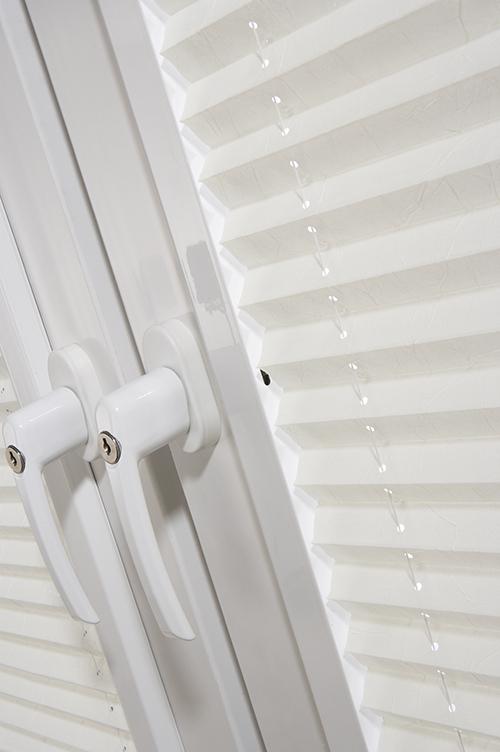 It has been developed by one of our main suppliers “Louvolite” and it is possibly the neatest system for fitting blinds to pvc windows on the market.There is no drilling required. 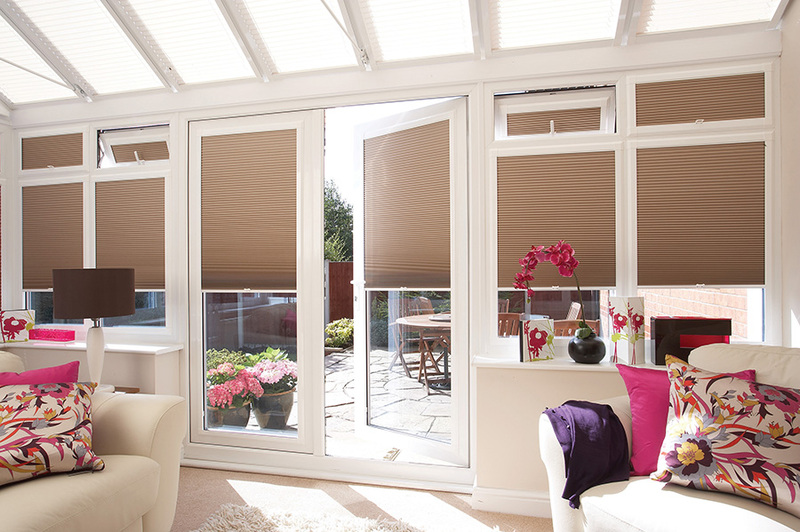 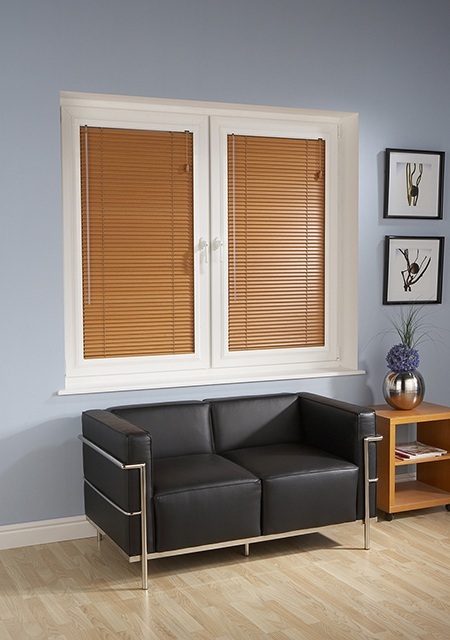 You have a choice of, pleated, roller or venetian blinds within the frame. 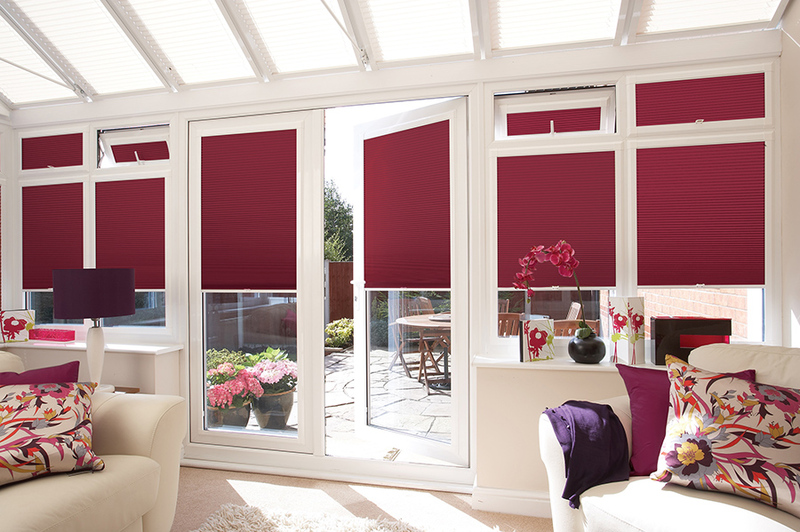 There has to be a separate blind for each pane of glass.